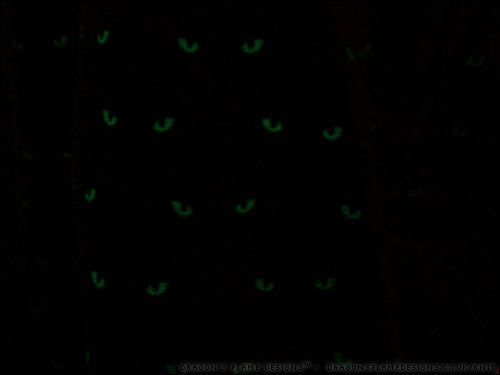 I’m back over on the Minerva Crafts blog today, with a guest post featuring this fantastic glow in the dark fabric. Why not head over there now, and check out what I made? This entry was posted in Clothing, Sewing and tagged glow-in-the-dark, Minerva Crafts, sewing on January 7, 2019 by Sewist. Check out the Minerva Crafts blog today, to see what I made from this floral scuba fabric! 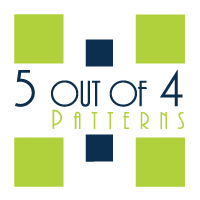 I’ll give you a hint – I used two patterns from 5 out of 4*. This entry was posted in Clothing, Sewing and tagged 5oo4, Minerva Crafts, product review, Product testing, Scuba on September 10, 2018 by Sewist. Another month, another product test! 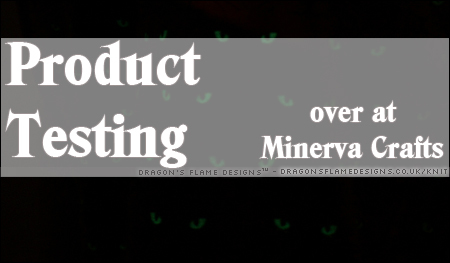 I’ve been busy working on another blog post as part of the Minerva Crafts Product Tester team. 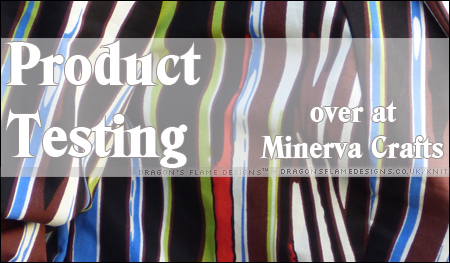 Head on over to the Minerva Crafts blog, to see what fabric I tried out, and what I managed to make from it! 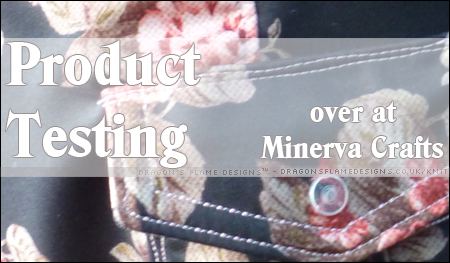 This entry was posted in Clothing, Sewing and tagged clothing, Minerva Crafts, product review, Product testing, sewing on August 9, 2018 by Sewist. Did you know it’s National Stationery Week this week? 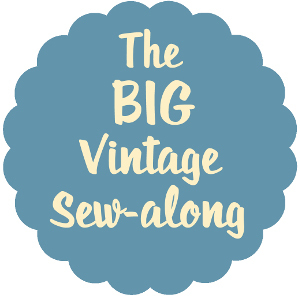 As I’m currently half way through a couple of sewing projects (I know I said I would try and finish one before starting another…. the temptation was too great! 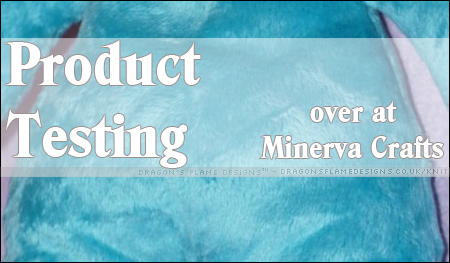 ), I thought it would be a good opportunity to share the Product Testing Review I did for Minerva Crafts earlier this year. 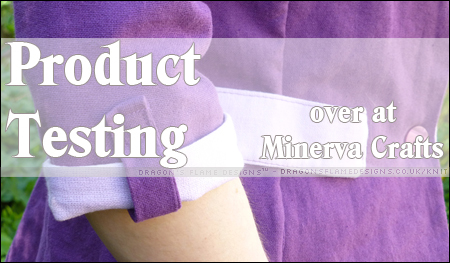 I tested the Colette Sewing Planner, and you can read what I thought of it at the Minerva Crafts Blog! 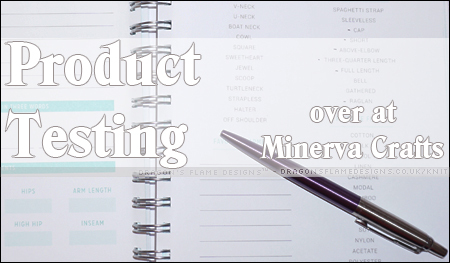 This entry was posted in Everything else!, Sewing and tagged Colette Sewing Planner, Minerva Crafts, Product testing on April 24, 2018 by Sewist. 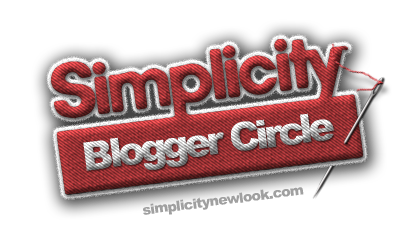 Have you been over to the Minerva Crafts blog this week? I’ve written a product review for the Crafting Tilda’s Friends book. This entry was posted in Plush, Sewing and tagged Crafting Tilda's Friends, Minerva Crafts, plush, product review, Tilda on December 16, 2017 by Sewist. I’ve been busy working on my first blog post as part of the Minerva Crafts Product Tester team – check it out on the Minerva Crafts blog, to see what product I tried out, and what I managed to make with it! This entry was posted in Clothing, Sewing and tagged clothing, Minerva Crafts, Product testing on September 2, 2017 by Sewist.